Then you can make this card! 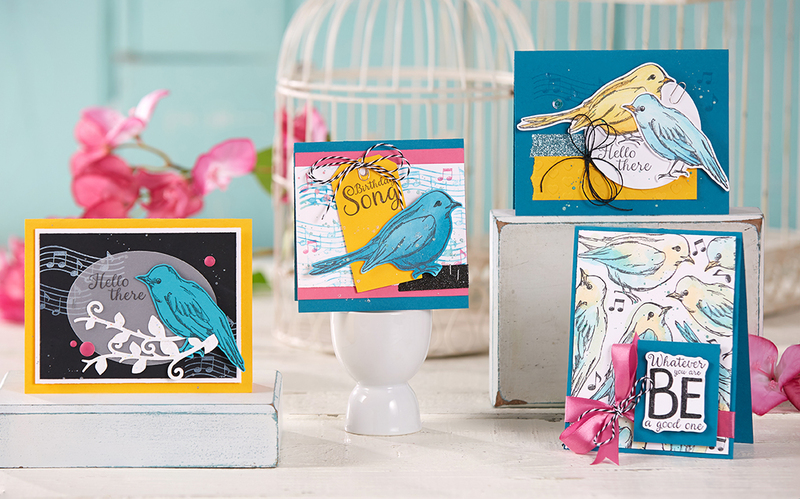 Its so simple- Circle punches of pretty holiday papers and a sentiment! ‘Tis the season for all things sparkly! 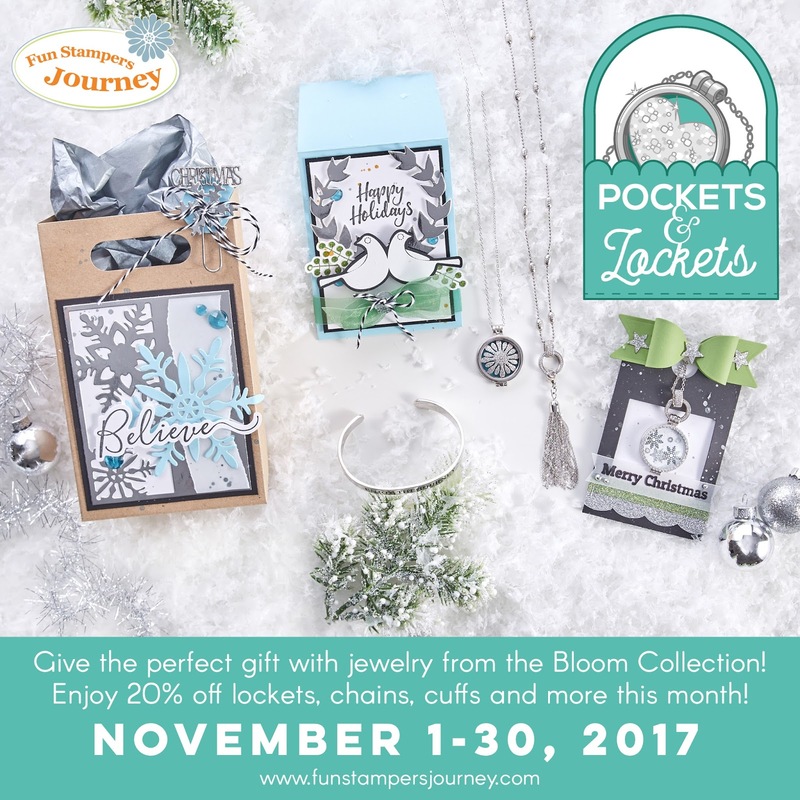 Give the perfect gift with jewelry from the Bloom Collection! Enjoy 20% off lockets, chains, cuffs and more. Wrap it up right using our boxes, bows and pocket dies to bring a handcrafted touch this holiday season, also on sale! And if you need a Holiday gift? This is perfect! 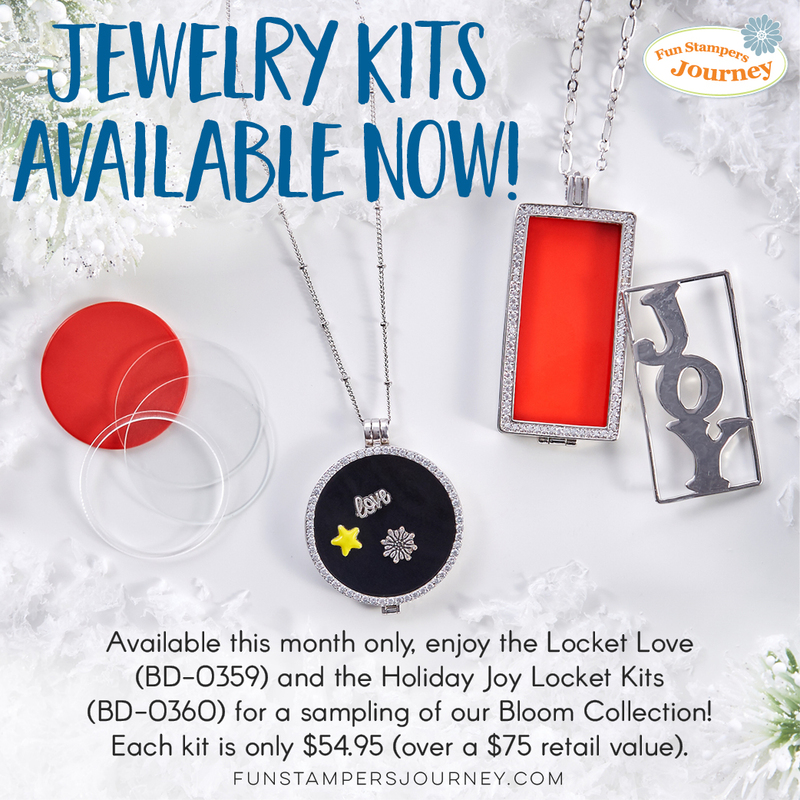 Enjoy these 2 Jewelry Kits for a sampling of our Bloom Collection! 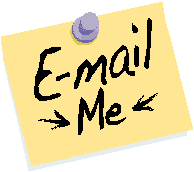 Play with charms, plates and other accessories. It’s the perfect way to get started with our customizable options.